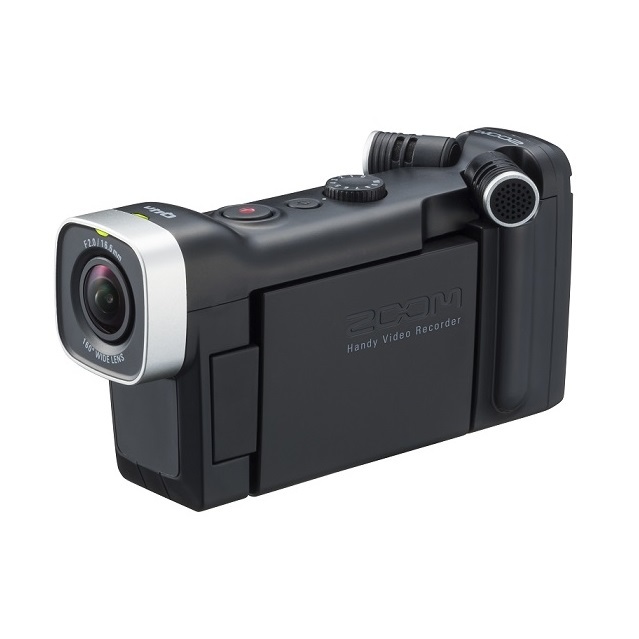 Zoom was one of the first to team up digital video with high quality stereo audio in a compact hand or mic stand mounted format. 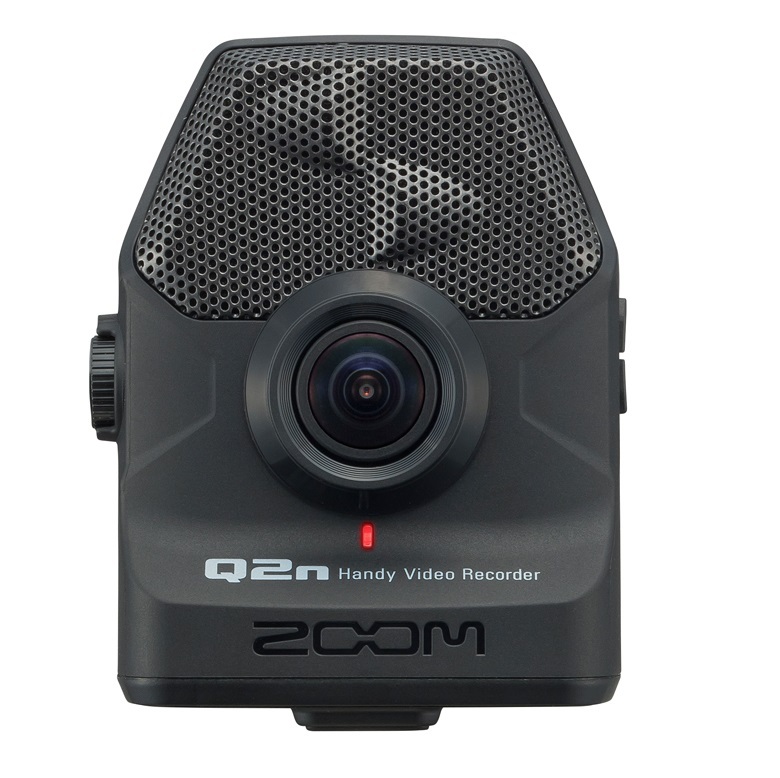 Now the latest Zoom Q series recorders can offer fantastic audio quality, HD video, portability and affordability. Zoom makes it’s easy to capture the world as you see and hear it! 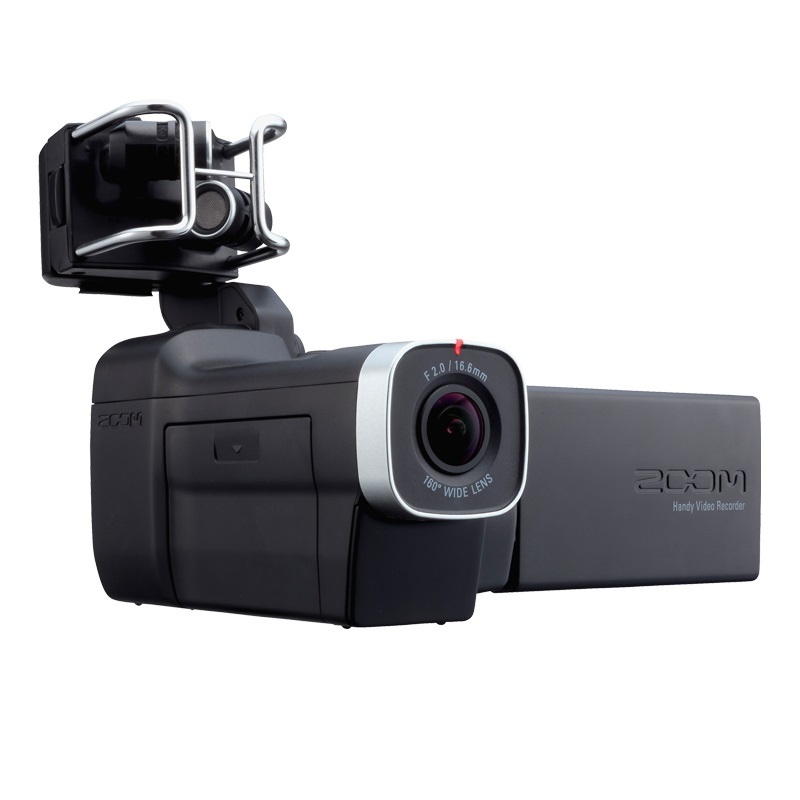 Yes it’s a safe buy, with a 12 month REPLACEMENT warranty from the only Zoom authorised distributor in New Zealand.